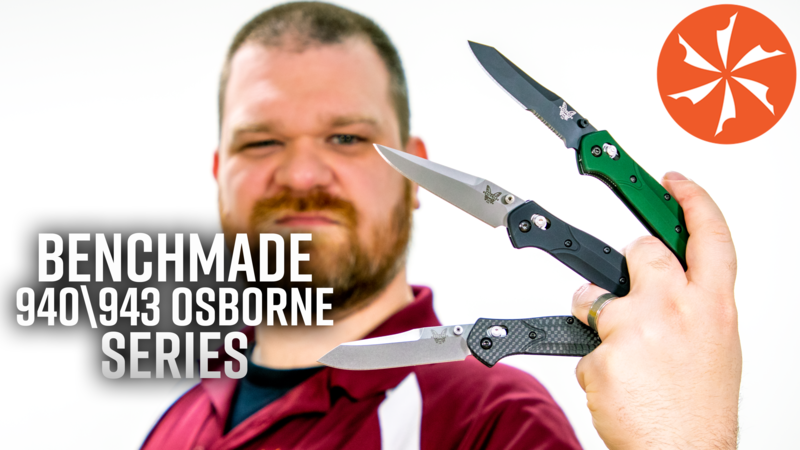 Kershaw were one of the first to bring assisted opening knives to a broader market with their SpeedSafe mechanism, which was designed by Hall of Fame knife maker Ken Onion. 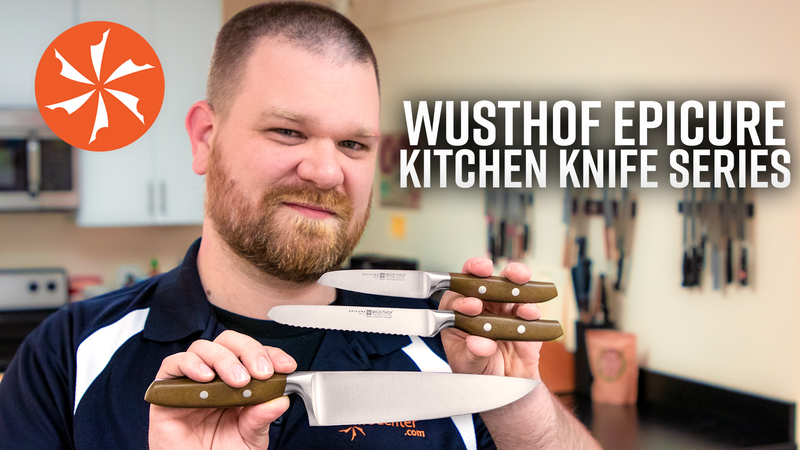 This mechanism ushered in a sea change in the knife industry and the Leek is one of the knives that has endured since those early days, not just because of its snappy action but because it’s a fantastic design. 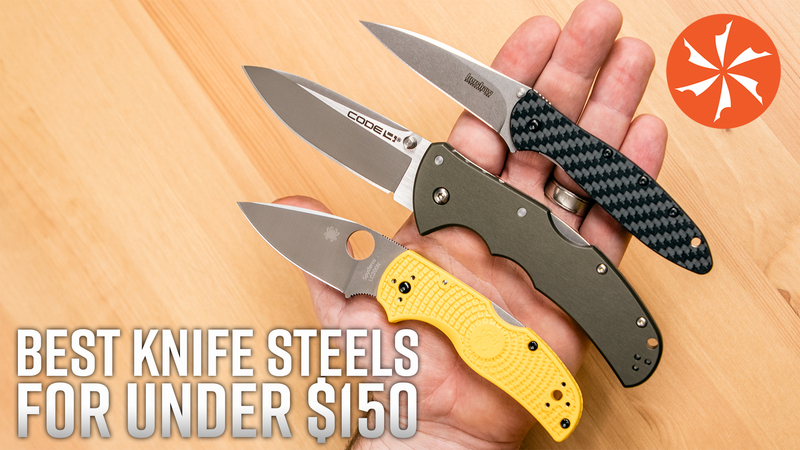 With slim handles and a narrow blade, it makes a highly refined EDC. 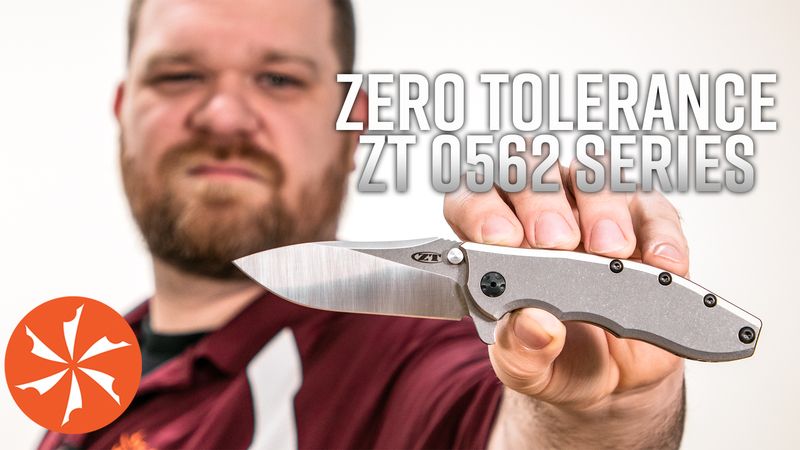 It’s perfect as a gentleman’s pocket knife and it also makes a fantastic example of what we like to call an executive knife. 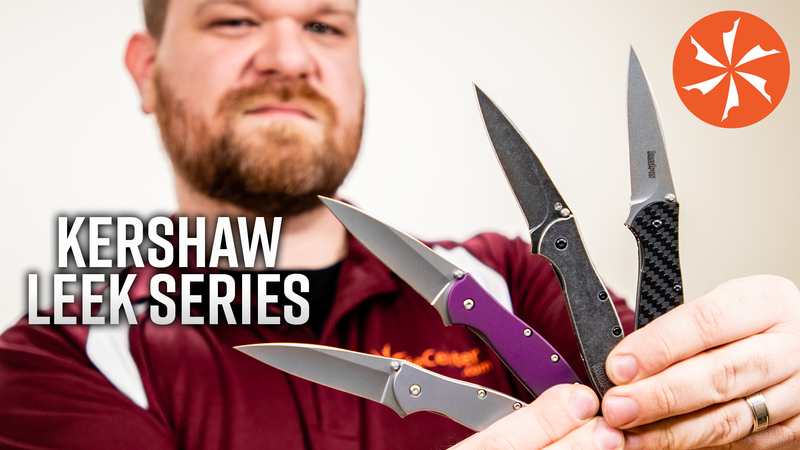 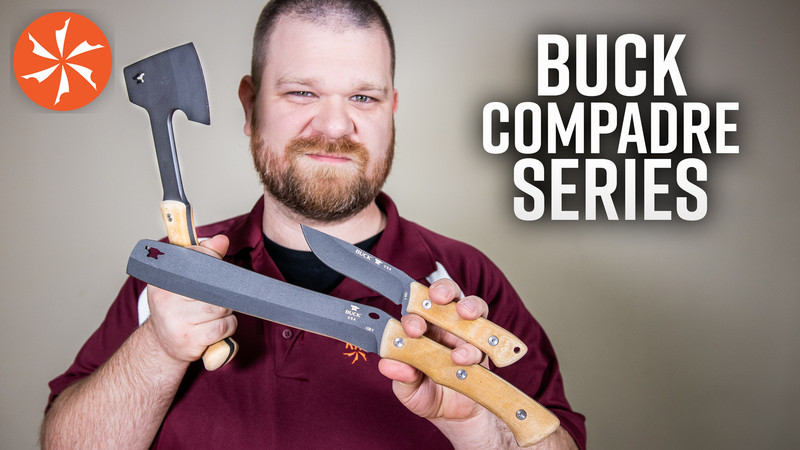 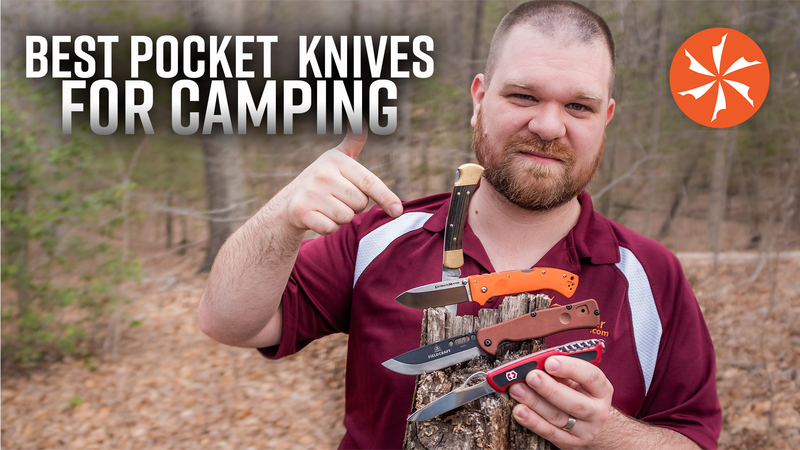 As with any knife that has endured for as long as the Leek, you expect to see some variants and you won’t be disappointed by what the Leek series has to offer.